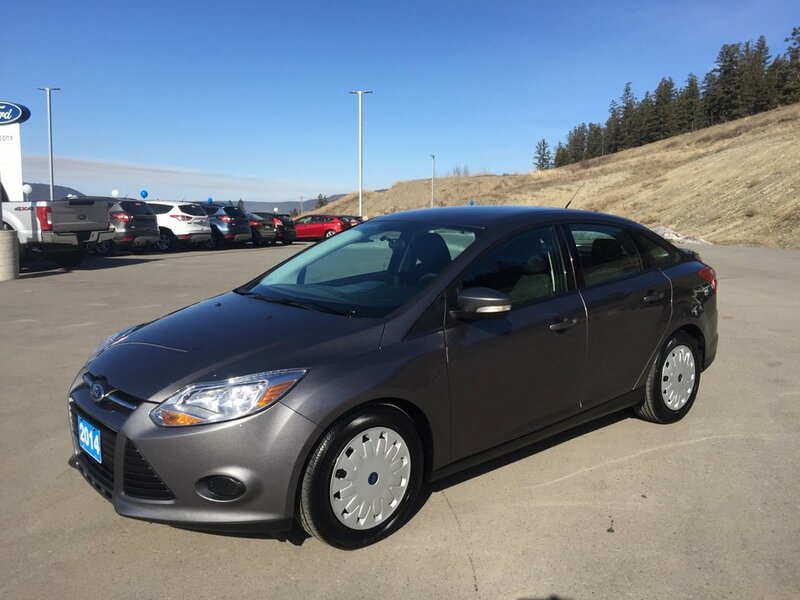 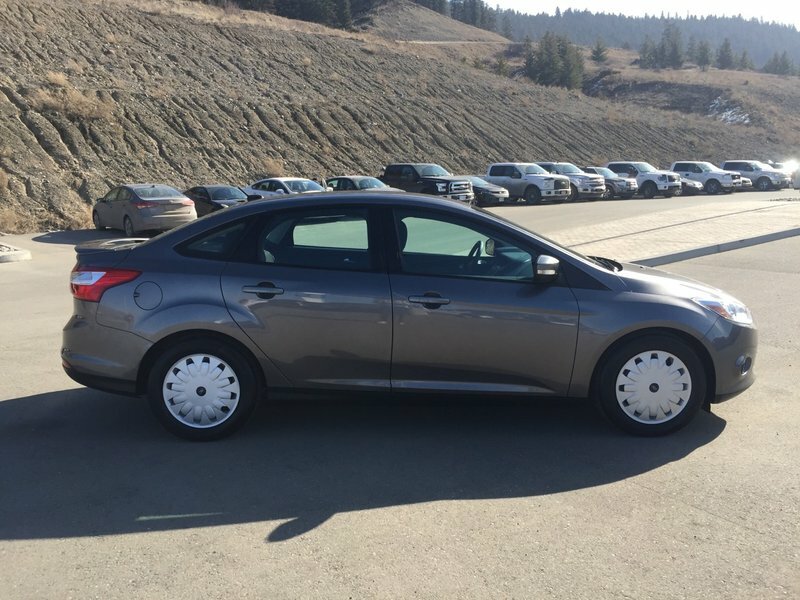 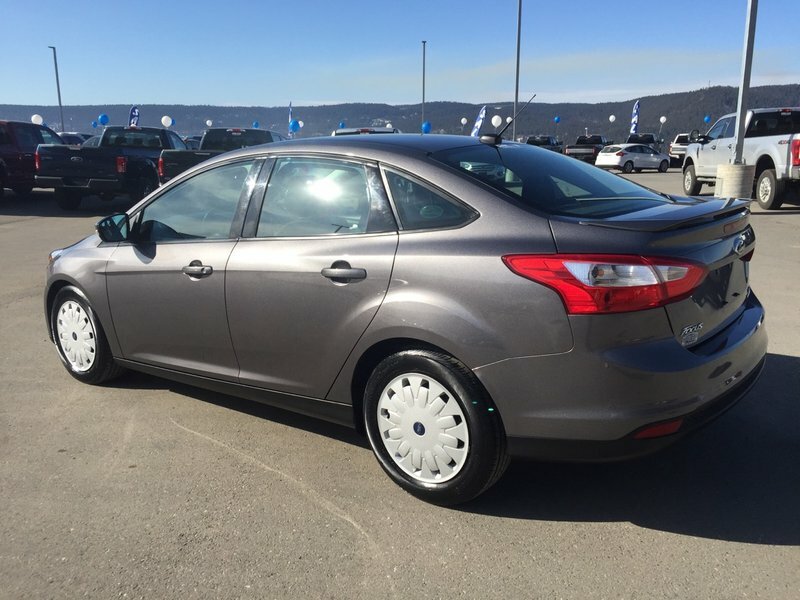 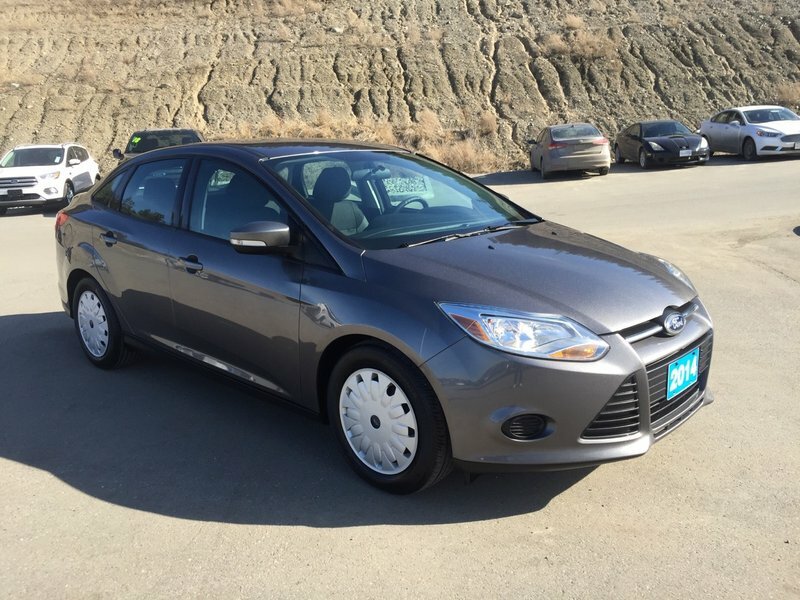 This 2014 Focus SE sedan comes with the 2.0L engine and 6 speed automatic transmission. 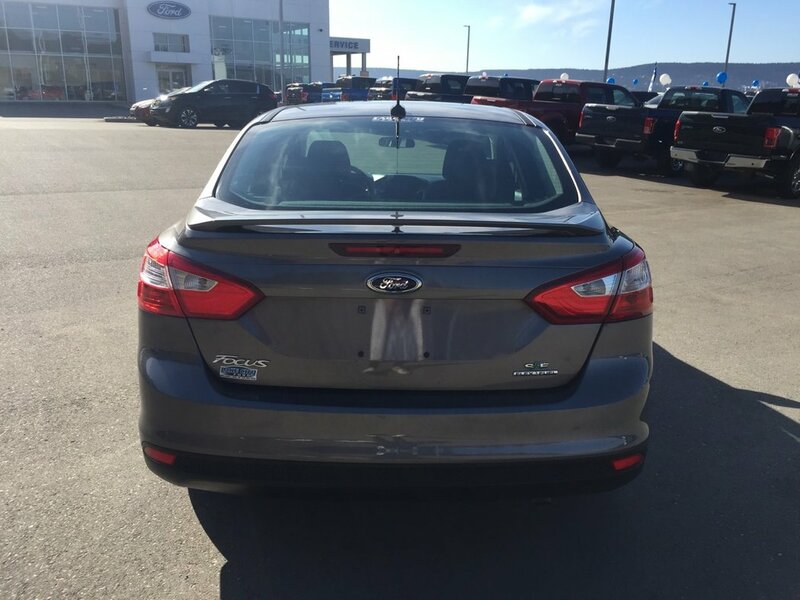 The exterior is grey and the interior is a black cloth. 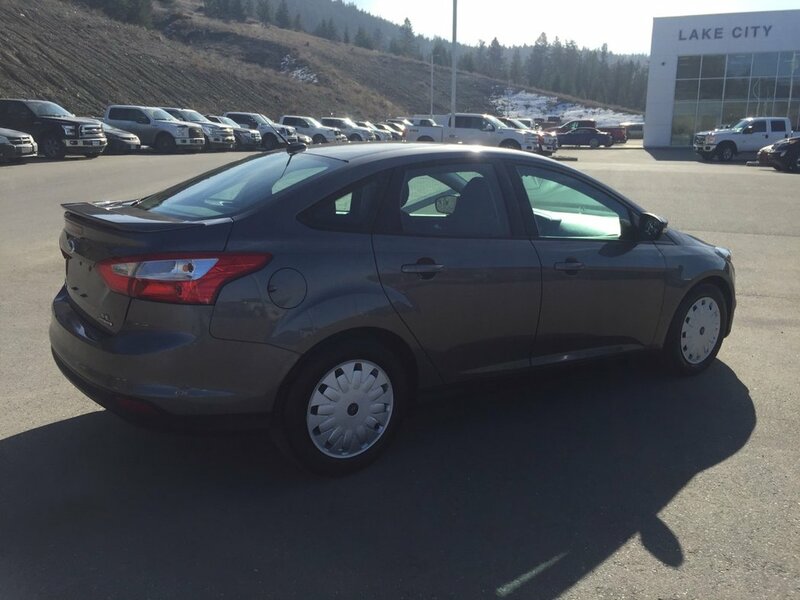 This Focus gives you lots of great features, heated front seats, cruise control, SYNC, A/C and much more. 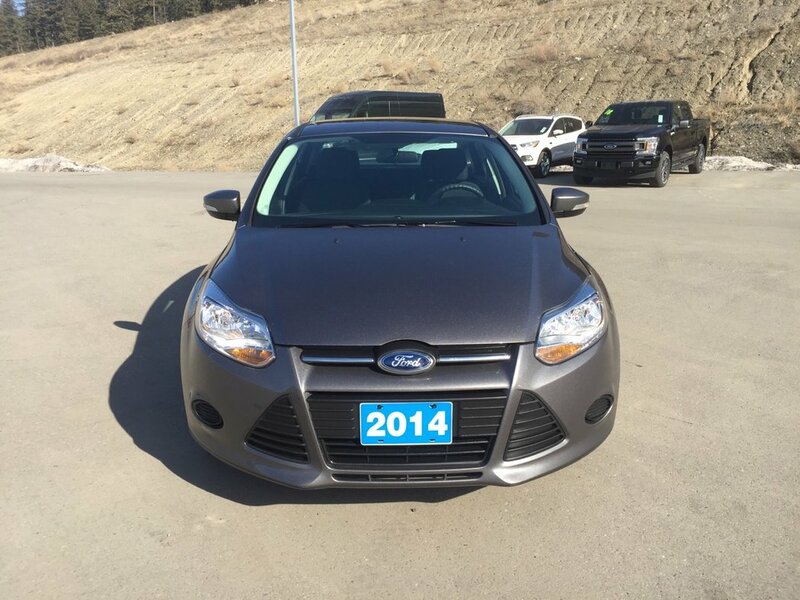 This car has never been smoked in and has low KM. 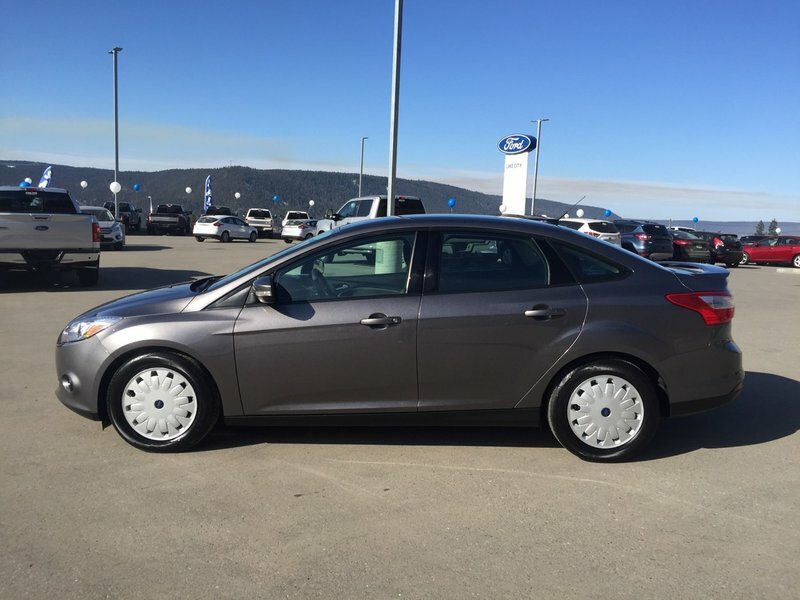 Great fuel consumption giving you aroud 7.2L/100 KM City and 4.8L/100 KM Highway.